Our property management agency is entirely focused on the satisfaction and success of the owners we serve. We go above and beyond to provide owners with the most responsive property management solutions. Propertycare is dedicated to you and your investment. Our dedication is unmatched by any of our competitors. 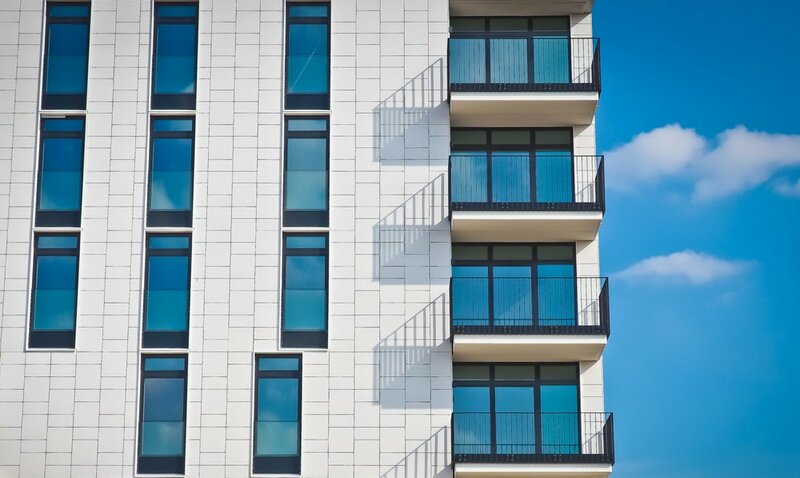 The Board of Directors in a condominium is elected by the condo owners and usually retains the services of a property management company to offer guidance, advice and assistance with day-to-day management, preventative maintenance and inspections, accurate monthly financial reporting and annual planning. Lang property management services exemplifies its drive to deliver outstanding customer service and a commitment to quality management that continually raises the bar in customer satisfaction.